Today I decided to revisit my stash of Miss Jessie’s Stretch Silkening Creme! Find my review below! 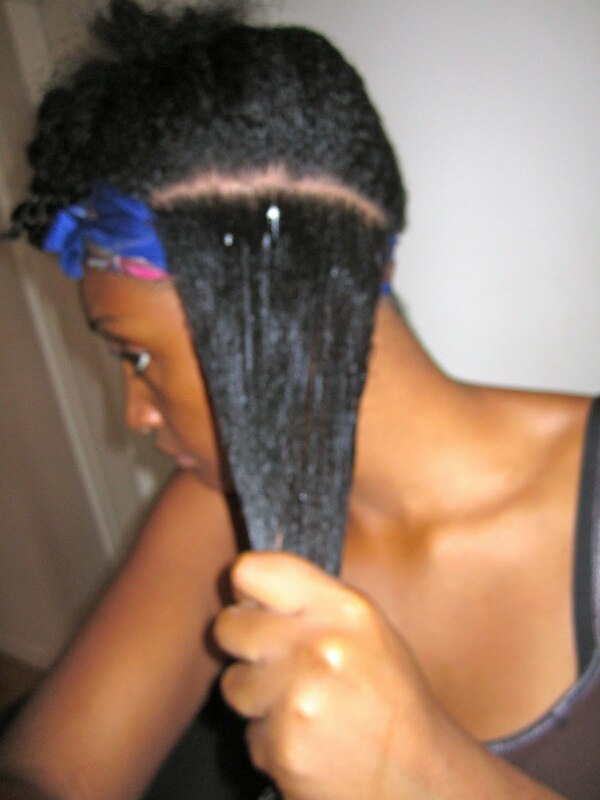 For each section of my flat twist I used a fingertip amount and that was more than enough! If you have access to a hooded dryer, I would highly recommend using that method to dry your hair. 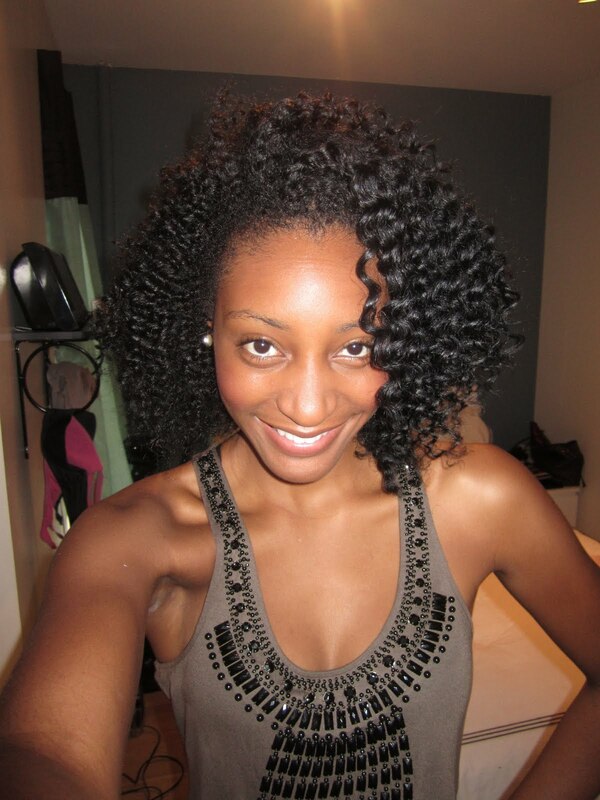 Your twist out will come out more defined and last longer! Previous Post Date Night Chic! Next Post Wanna stay fly while transitioning? Follow these simple tips! your hair is beyond beautiful! 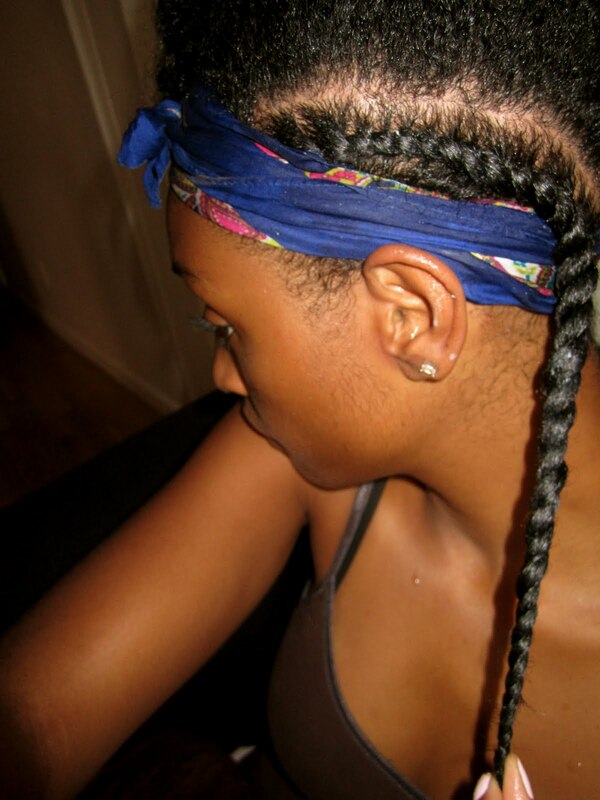 cant wait until i am completely natural so i can try this out! Wow! Thanks so much jaz! I really appreciate it! 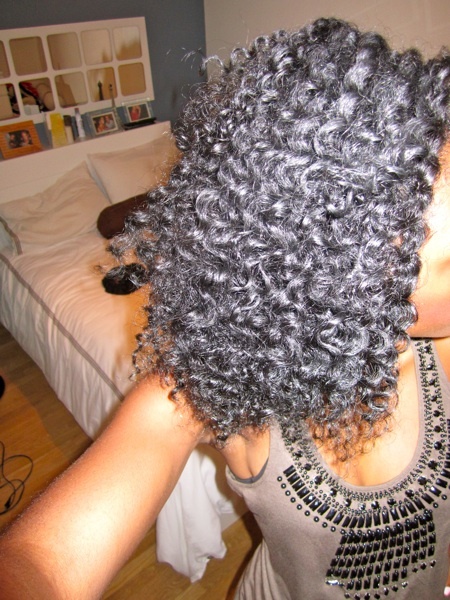 Your hair will be completely natural before you know! Until then still try out the miss jessie's products they are great for transitioners!! I didn't realize that was your method of twisting your hair, I've never done it that way but will TOTALLY be utilizing it. Geez, it looks great! Awww thanks so much! (yep! my secret is out) lol But, I honestly believe that sharing is caring!!! I love this method of twisting and it's pretty much the only one that I use! Try it out and let me know if you have any questions on anything that I didn't cover! 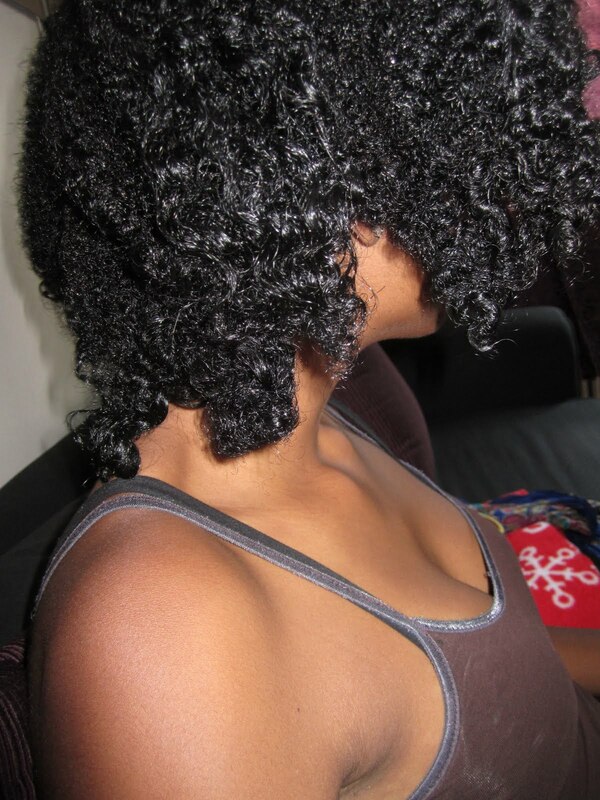 do you dry your hair before you do you twist out? Hi! I towel dry my hair before twisting..but as I twist I use my spray bottle to saturate my hair with water to make detangling easier!